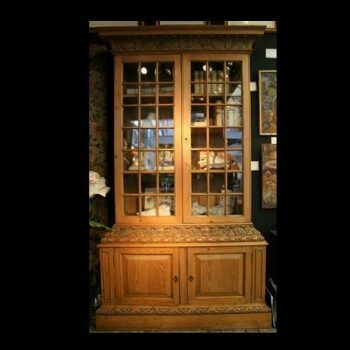 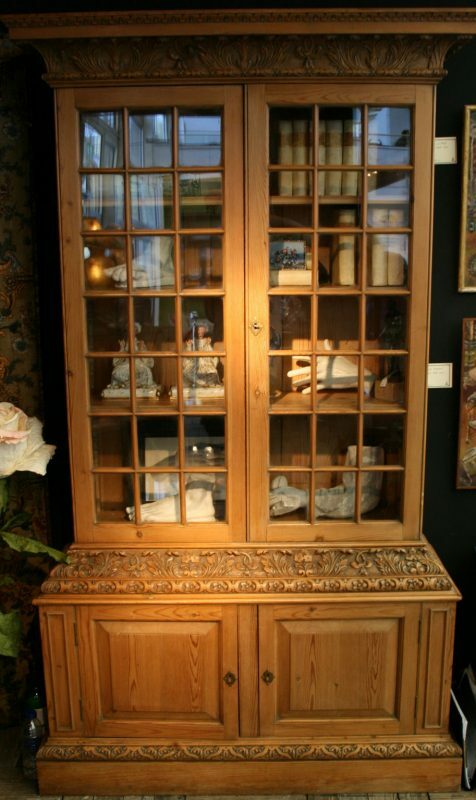 Antique 19th Century Bookcase | Interior Boutiques – Antiques for sale and mid century modern furniture, french furniture, antique lighting, retro furniture and danish furniture. 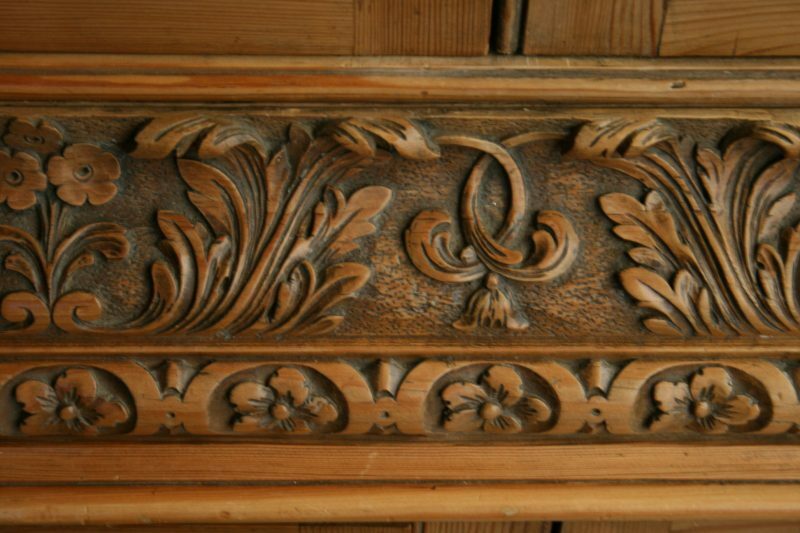 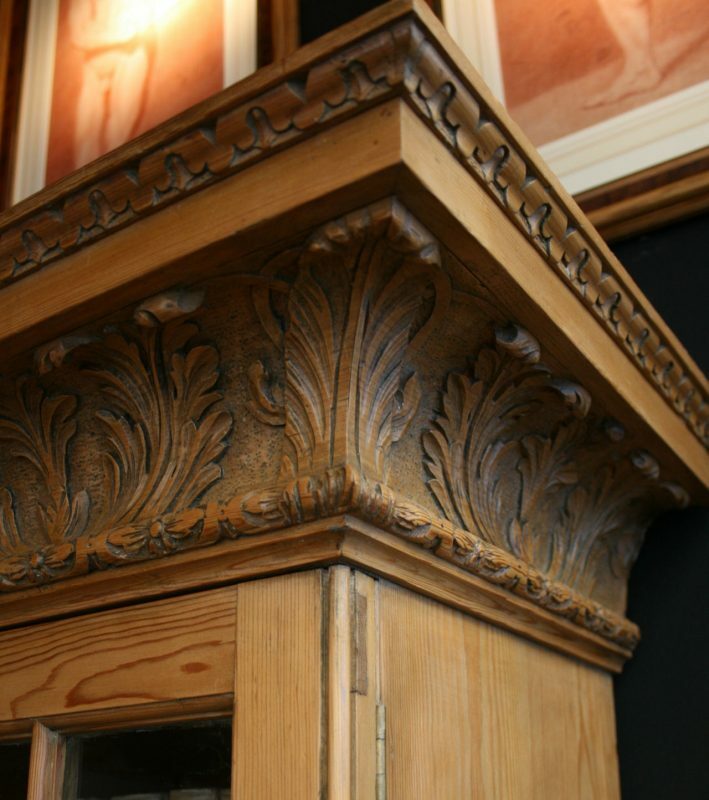 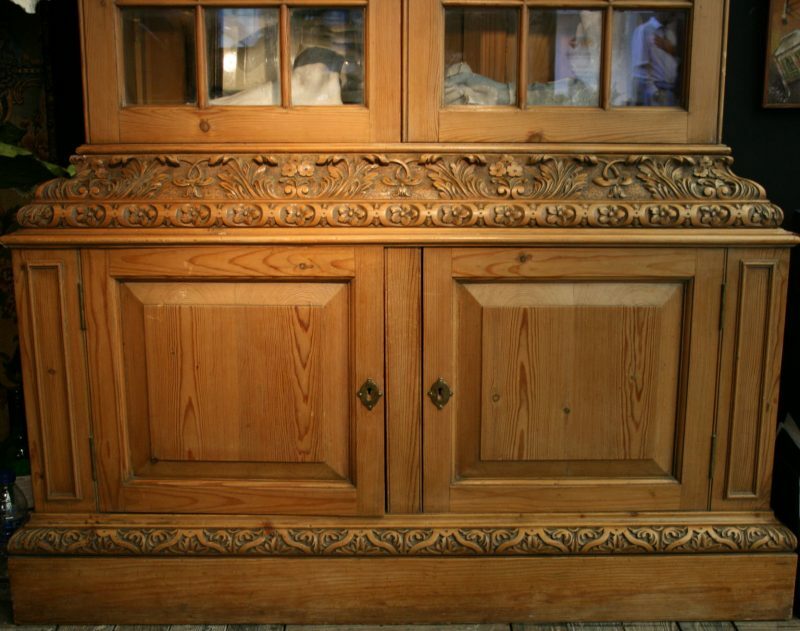 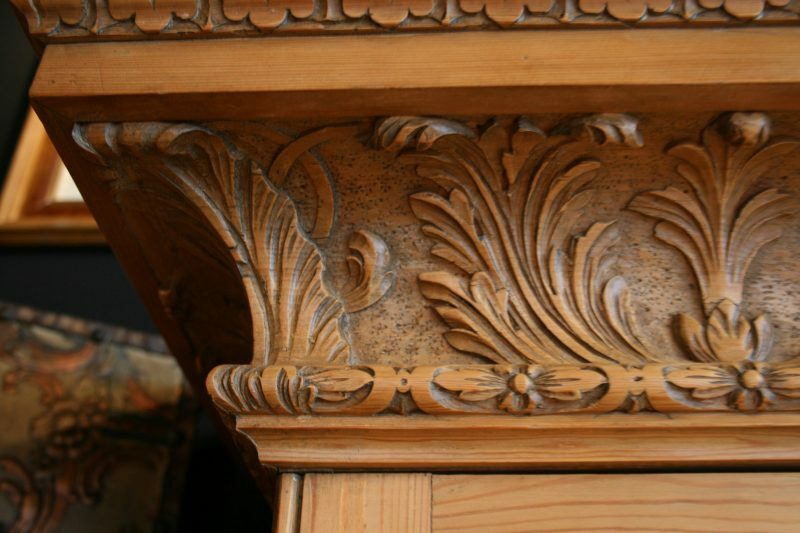 Antique 19th Century Bookcase In the Style Of Samule Pepys, with lovely carvings. 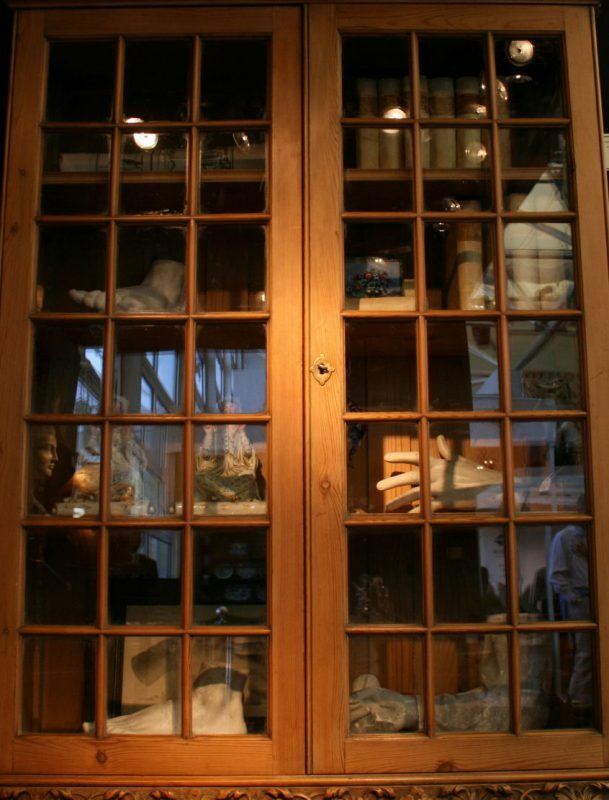 Interesting items from 2000 BC to 2016 AD. 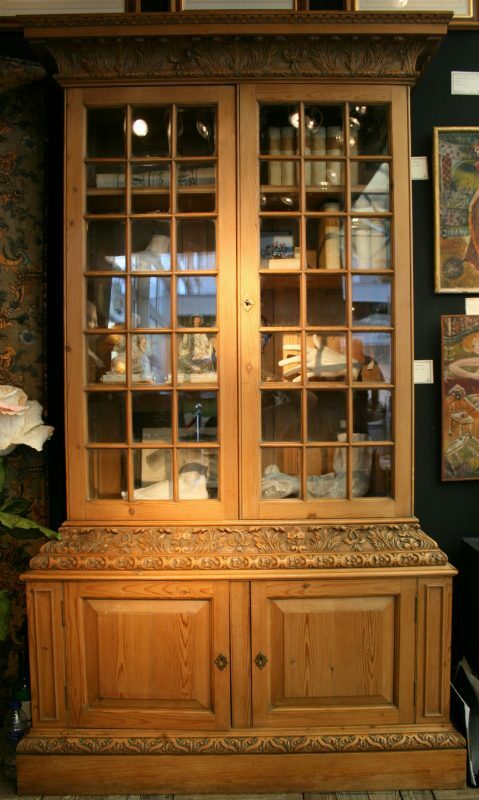 We carry a large collection of unique items of all periods, selected with love and over 40 years of experience.